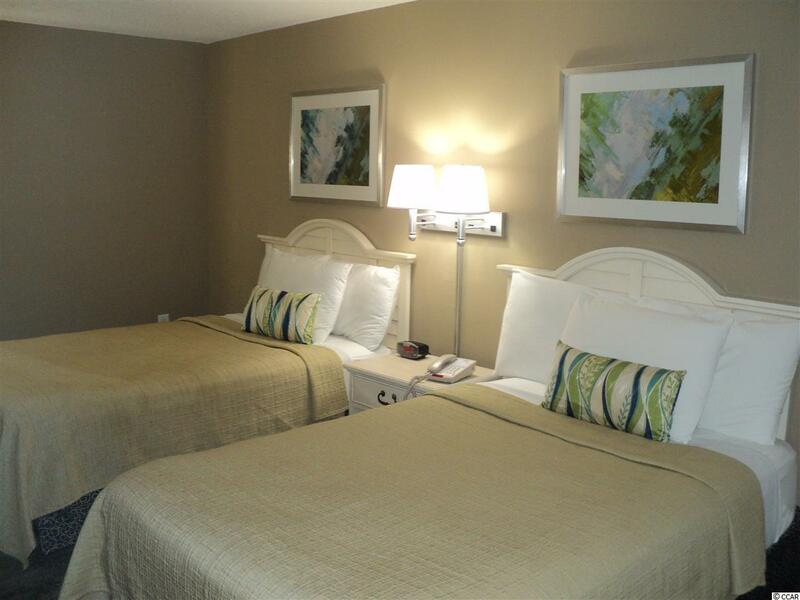 This is the largest one bedroom floor plan at the Avista Resort. 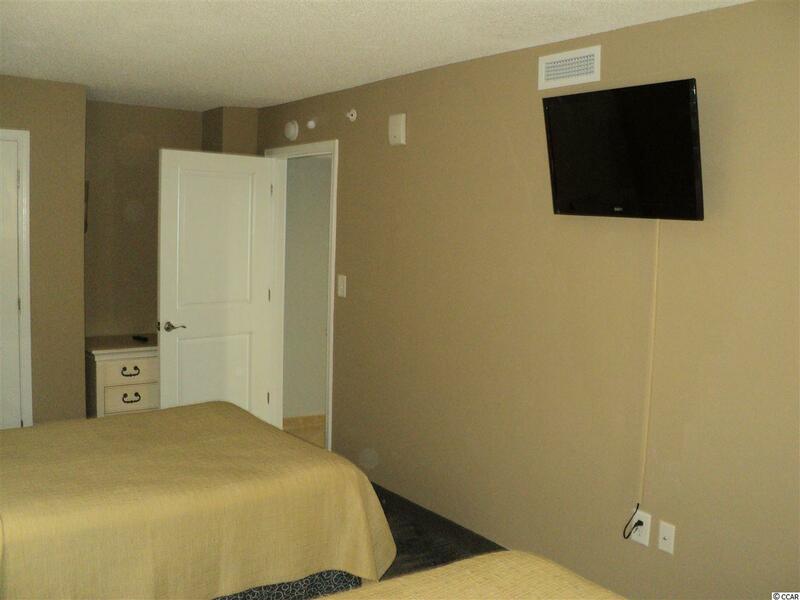 This unit features new beautiful porcelain tile floors in living room, new carpet in bedroom, new paint, new lamps and artwork, two double beds, spacious all glass living room, two wall mount flat screen TV's and beautiful granite kitchen counter tops. This unit has a large front door entry way that would be great to store beach gear. 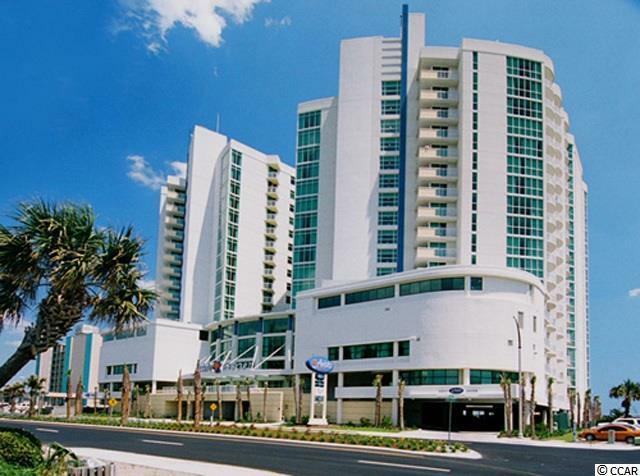 The Avista Resort is a prime location in North Myrtle Beach. 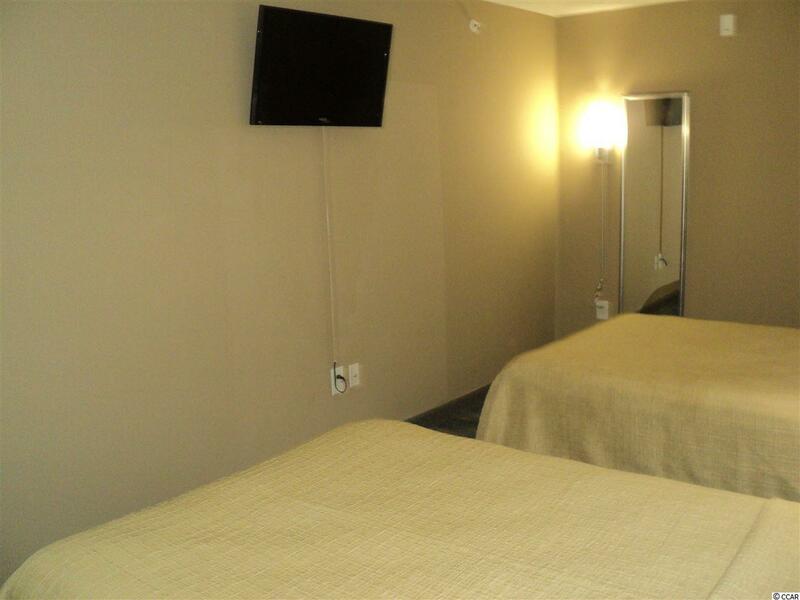 Amenities include: one indoor pool and lazy river and large hot tub, and two outdoor pools, lazy river, hot tubs and great restaurants. Square footage is approximate and not guaranteed. Buyer is responsible for verification. Schedule a showing today.